Actually, I have two. Or, to be more precise, Department of Revenue has two for you. In case you haven’t heard, we have a new Governor. As a result of the new Governor, we have a new Secretary of the Department of Revenue (Peter Barca). This Secretary, within a few short months, has already taken action to make official, two unofficial Department of Revenue interpretations that were frequently and inconsistently applied. The first, relates to our old friend, the wedding barn. The second relates to holders of winery licenses and their capability to hold a Class “B” Beer License. At this point (as of today’s blog post), both documents are still in their public comment state, but represent the primary interpretation for each of these issues. Both issues had come under political attack late in the last administration’s tenure. The first issue, wedding barns, was very high profile at the end of 2018 and saw the outgoing Attorney General attempt to settle the issue by releasing a public interpretation that only raised more questions than it answered. The second issue, wineries serving beer, was the result of the previous Attorney General daring to issue an opinion without first asking the Tavern League what its opinion should be. In both cases, the Department of Revenue had unofficially adopted an interpretation, only to have that interpretation called into question and become inconsistently applied as agents, municipal clerks and attorneys tried to sort out what rights everyone was supposed to have, all while the various lobbying interests jockeyed to have their interpretation win out. This jockeying was exacerbated by not having official interpretations and rule making in the public. Thus, we have two new documents that would create public interpretations for both of these issues. The results are not surprising. Wedding barns (in their usual sense) are now officially allowed to rent the barns and not hold liquor licenses (so long as they do not sell alcohol or permit alcohol to be sold on the premises; no cash bars). 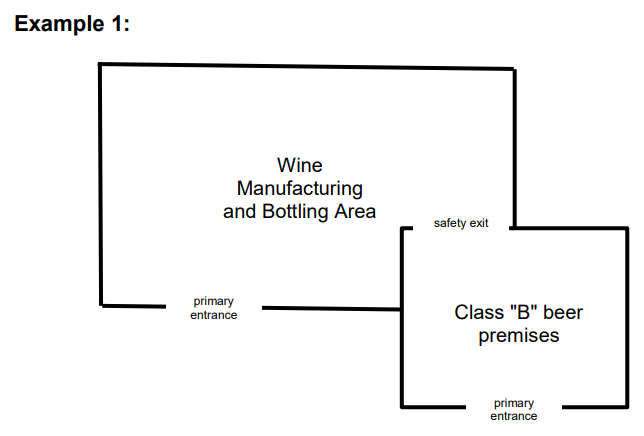 Wineries (and cideries) can hold a Class “B” License to sell beer, but it cannot be on the licensed winery premises. 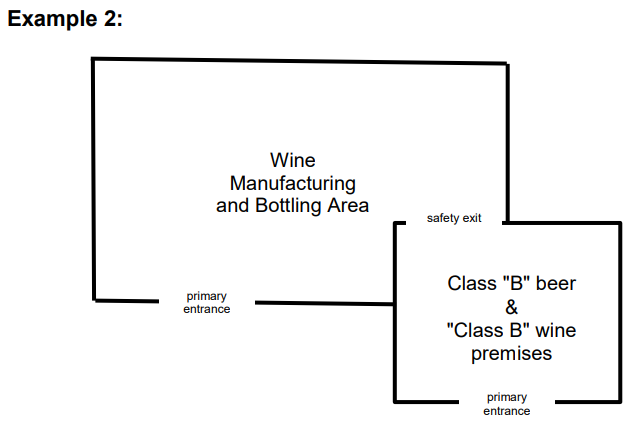 This second solution is awkward to be sure – the tap room/tasting room is not technically part of the winery – but is workable even if, practically, it means that the winery no longer gets “two” premises because it has to use its second location for its tasting room at the winery itself. If you have comments about either of these proposed guidelines, you should send them to the Department of Revenue (you can find the email address on the website). You can also send them to me, because I’m genuinely interested to hear your comments about these issues. Hopefully, this is a good first step in more transparency from the Department of Revenue!